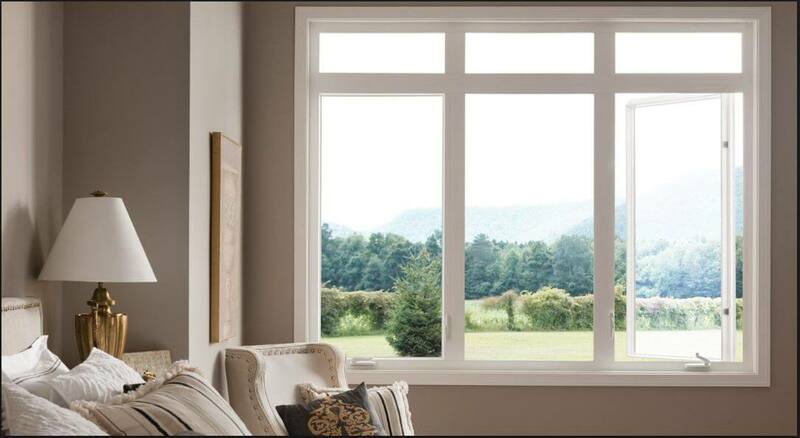 One of the easiest ways to get more light is by doing nothing other than getting replacement windows. 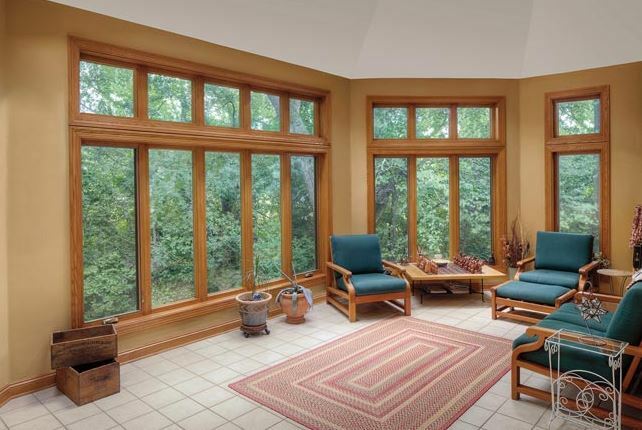 If you have older windows, they likely have large, bulky frames and not as much glass space. New windows have better technology and smaller frames. That means automatic glass space, which will bring more natural light into your space without you having to think about a thing. However, that’s not always going to be enough to satisfy your goals, so you may have to move on to other options. Getting replacement windows is your opportunity to change things up and truly get what you need and want for your home. If there are any walls that could stand more windows, now is the time to get that done. Place a few extra windows around an existing window in a group and you’ll let way more light into that room. 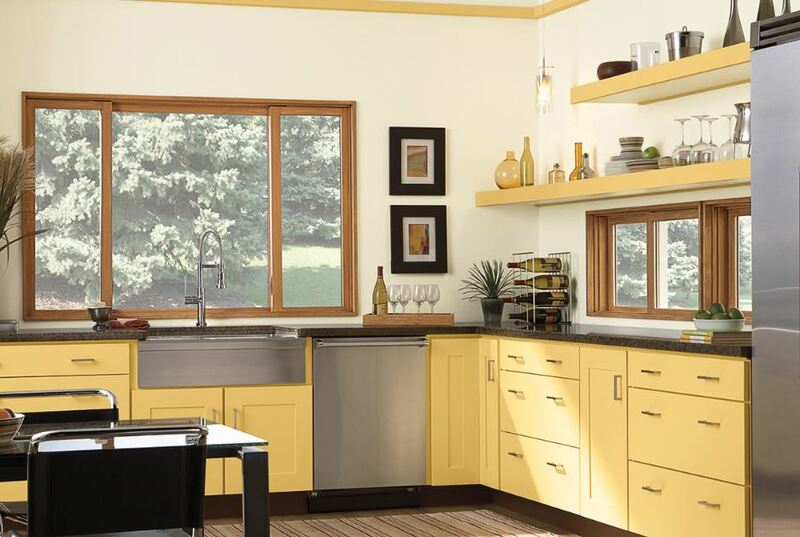 Placing windows close together gives the room a better design and plenty more light. If you already have several windows along one wall, you might consider taking them out and placing a picture window instead. Picture windows are the best way to get uninterrupted natural light into a room and you’ll be able to see the views around your home as well. Picture windows don’t allow for ventilation, but you can get around that be adding operable windows beside, below, or on top of the picture window. These architectural windows are a great way to add more light to the room while adding more floor space. You get a panoramic view and light from every angle. These windows add value to a home and bring a new depth and beauty to the house, both inside and out. 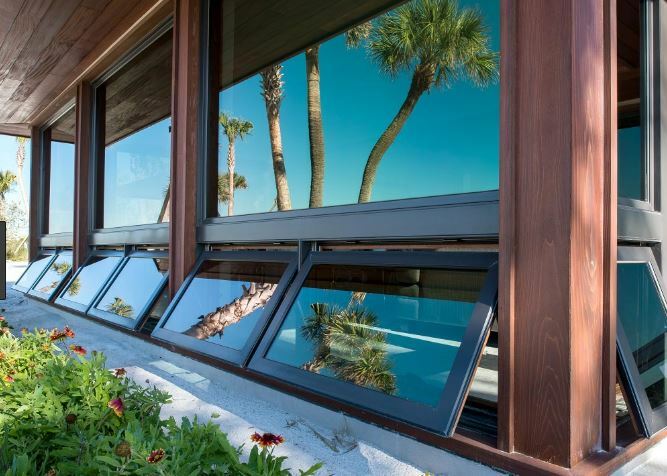 There are plenty of things you will want your Laguna Beach, CA replacement windows to do and if bringing in more natural light is one of them, make sure you don’t compromise until you get what you need. Contact Mancino Door & Window, Inc. at (949) 328-9910 for advice on how to maximize the natural light in your home without bringing in more heat. New windows can do both if you get the right kind. Stop by and see us with your questions at 27324 Camino Capistrano Ste 126, Laguna Niguel, CA 92677 and we’ll show you examples that might work well for you.